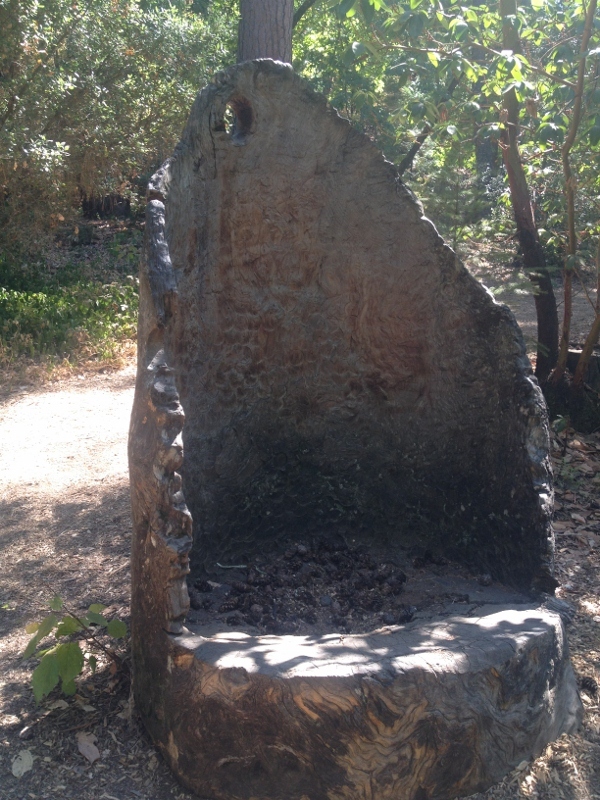 A throne fit for a forest queen! This stump-turned-chair from the northern woods of Ashland, Oregon is lovely example of how death can be given new life. Have to cut down a tree in your yard or garden? Is it in a good spot for contemplation, conversation, chillin’? Consider this au natural, totally local and 100 percent organic garden furniture. This is an especially great idea if you have little kids (remember building forts?). But young or old, wouldn’t we all like to be cuddled by the heart of a mighty tree?